How can you find freedom of choice and strength of integrity during times of crisis and repression? What does it mean to stay true to what you believe in during times of extreme change and what are the consequences? 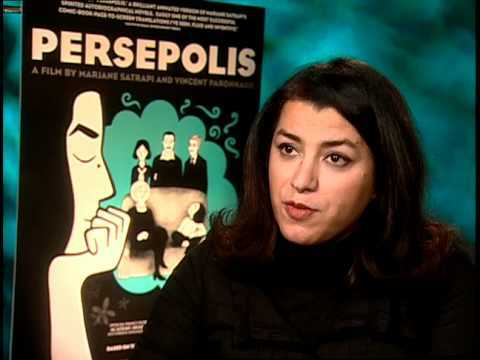 Marjane Satrapi was born in 1969 in Rasht, Iran and grew up in Tehran. After years of studying abroad, in 1994 she moved to Paris. She published Persepolis Part 1 in 2001 and Part 2 soon after. 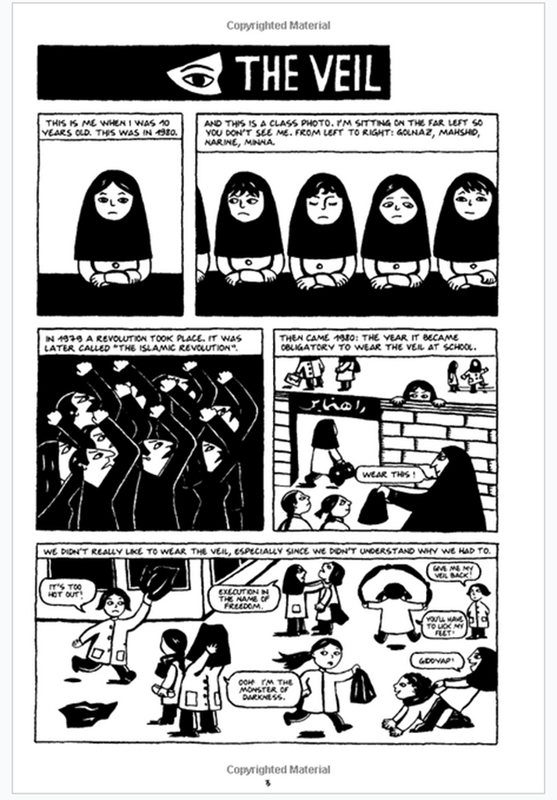 We will reading Persepolis and analyzing the content visually and through the text. Here are some common terms we will use in class to talk about the visual structure of the novel. A great short film about Marjane’s craft as an artist. This article was written on 25 Mar 2013, and is filled under In Class.